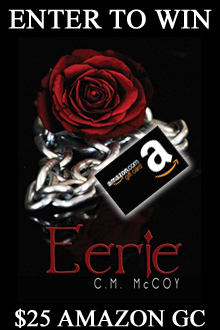 Vonda Sinclair is giving one lucky reader a $25 Amazon Card. Come and check out her Scottish titles. 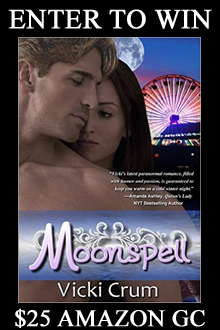 Young adult author C.M. 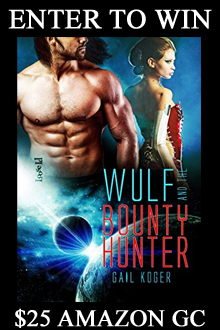 McCoy has a wonderful $25 Amazon Card giveaway for readers. 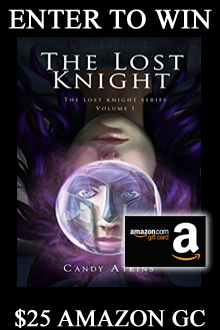 Enter a to win an eBook and a $25 Amazon Card from Candy Atkins! 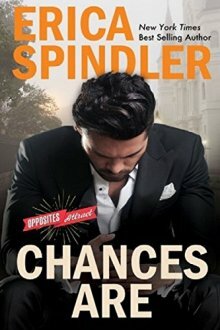 Today we have the pleasure of bringing you an exclusive excerpt from the first in Erica's Opposites Attract series. 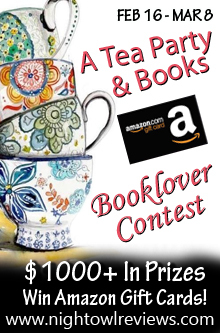 Gail Koger is giving one lucky reader a $25 Amazon Gift Card and an eBook. 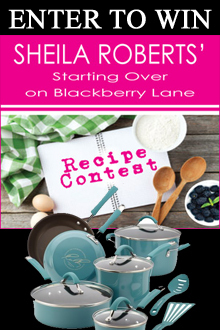 This contest is open to the world. Void where prohibited. 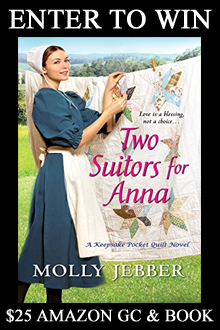 Molly Jebber celebrates the release of "Two Suitors for Anna" with a giveaway for a $25 Amazon Card and Print Book!